Spring cleaning…hate it or love it…either way, it is time to start your cleaning engines! This year I feel like we have SO much to do. With a two year old running around, and another baby on the way it seems like I am constantly spinning my ‘cleaning wheels’. I can clean one area, only to have him go right behind me and throw puffs or toys down. One of the biggest areas I have neglected the past year is my car. Yikes. You aren’t the only one who needs to refuel to prepare for spring – your car does, too! Be sure to check your fluids to ensure your car is in good running order after the winter time. If you aren’t sure how to do this, head to your local mechanic’s shop for details! During the winter, the trunk of your car can serve as a catch-all for winter gear and other random items that never quite make it in the house. All that extra weight can affect how well your vehicle performs on the road and could be costing you more money at the gas pump! Detail, Detail, Detail! The winter months can wreak havoc on your car interior, and having kids can make anytime of the year difficult to keep your car clean. The change of season is the perfect time to give your car a proper detail, from top to bottom! Use a soft cloth and tiny “tools” (e.g., a toothbrush or cotton swabs) to tackle the steering wheel, dashboard and hard to reach areas, like cup holders and air vents. Remove floor mats for a scrub and give the car floor a thorough vacuum job before replacing them. 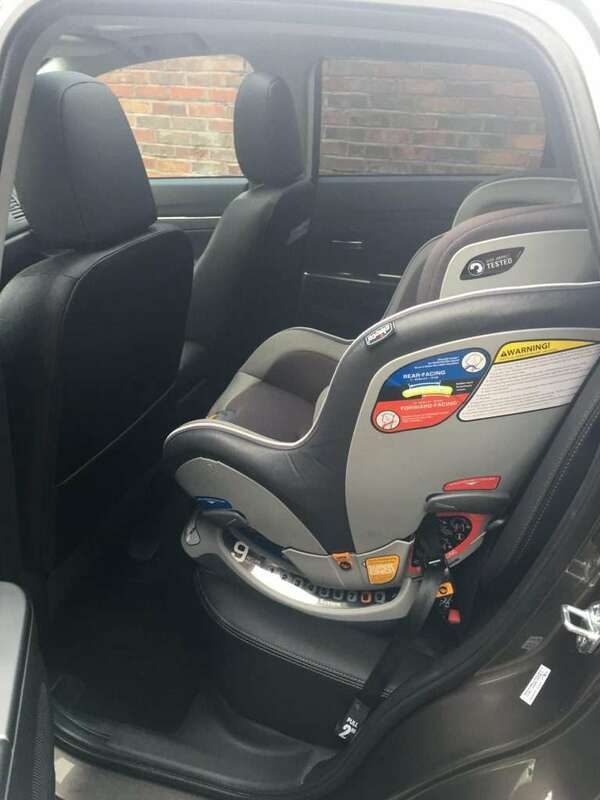 If you’re a parent, don’t forget to clean out those car seats also! Make sure you and your car are prepared for all your warm weather driving adventures – large and small. Your warmer weather car emergency kit should include a flashlight, jumper cables, batteries, electrical tape, a rain poncho, a reflective safety vest, an emergency blanket and a first-aid medical kit. 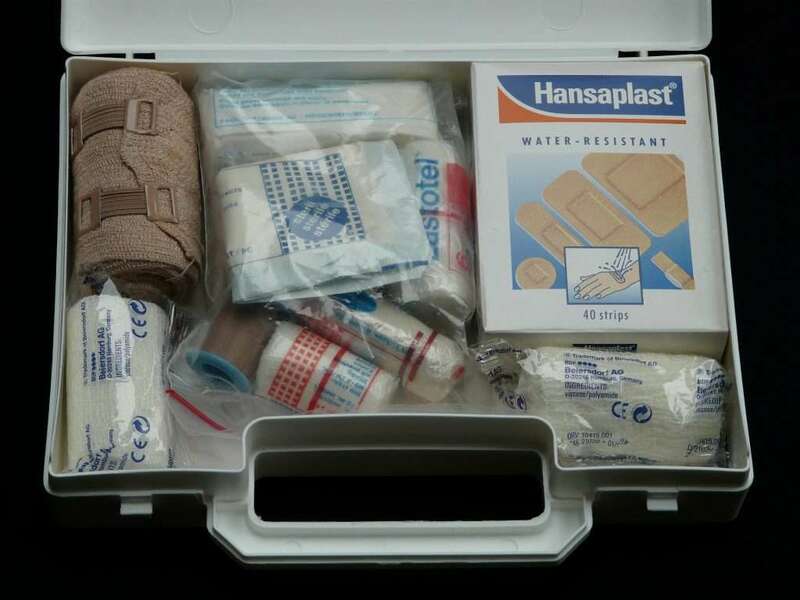 I also like to make sure that I have extra diapers, wipes and non-perishable snacks in our emergency kit-I’ve been known to forget or run out of these items while we’re on the road and having the peace of mind that I have a few spares in the trunk is wonderful! Ok, I know that is a funny way to spring clean your ride, but it works! Just trade in your old, dirty vehicle for a new one! 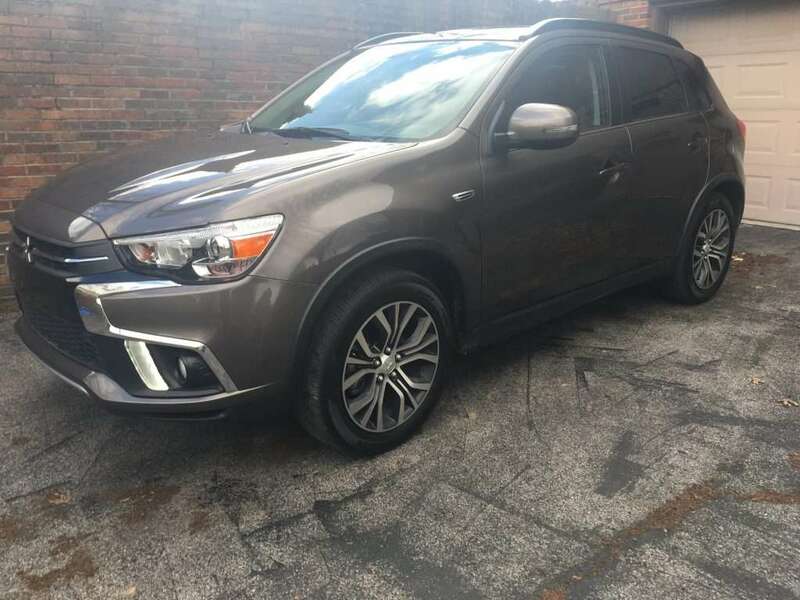 If you are in the market for a new vehicle, I highly recommend checking out the 2018 Mitsubishi Outlander! It’s not only family friendly, it’s also a fun vehicle to drive. With all of the latest safety and comfort features, you’ll for sure be riding in style this spring in the 2018 Outlander! 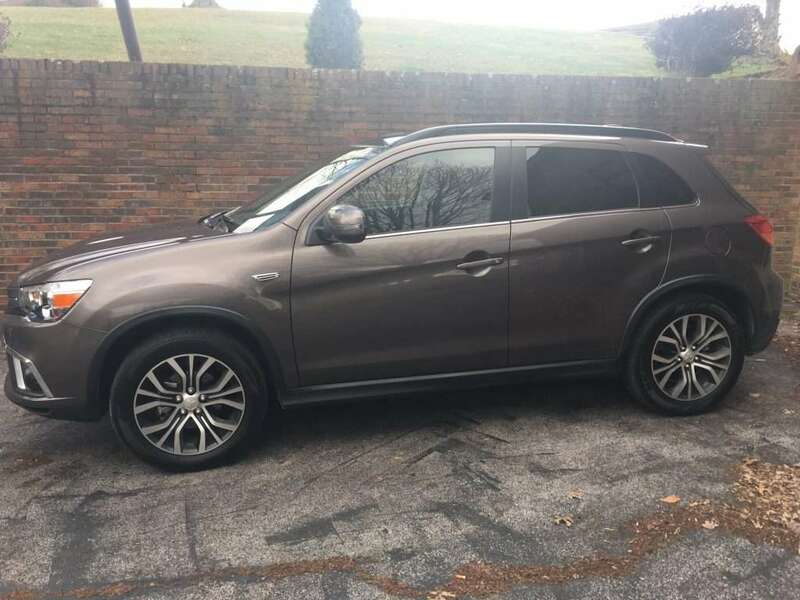 I personally LOVED driving the Outlander, it is perfect whether you are driving around town daily or if you are headed out for a long family road trip! 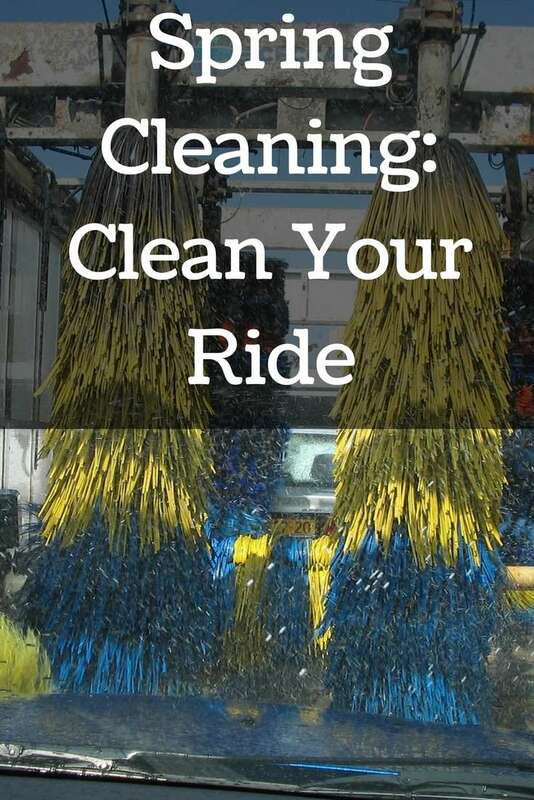 How do you plan to clean your car this spring? This is great timing. I will begin car shopping soon and because I have been using the train to commute I forget about simple things like oil changes and details. For sure! There are so many details to keep up with! Spring cleaning the car is a great idea and I do have my car thoroughly detailed in March or April. 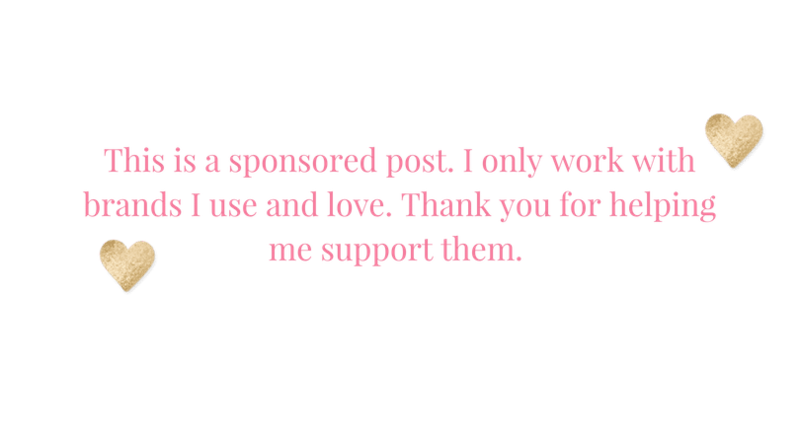 I spring clean my house and business, so why not include the car, right?